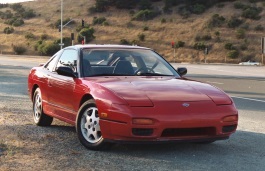 Correct Wheel Sizes, PCD, Offset, Rims and Tire specs for Nissan 240SX series. 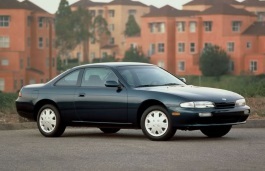 The bolt pattern for the 1995 Nissan 240SX base model is not 5x114, it's 4x114. Therefore someone coming on here looking for the stock rim size for that year will receive the wrong info. Hi,Joel,Thanks for your info,Will update asap. 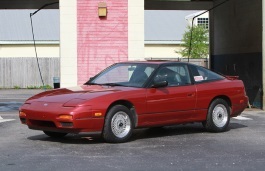 I have a stock 1989 240sx and i wanna lower and get new wheels and tires for it, any suggestions on sizes ?